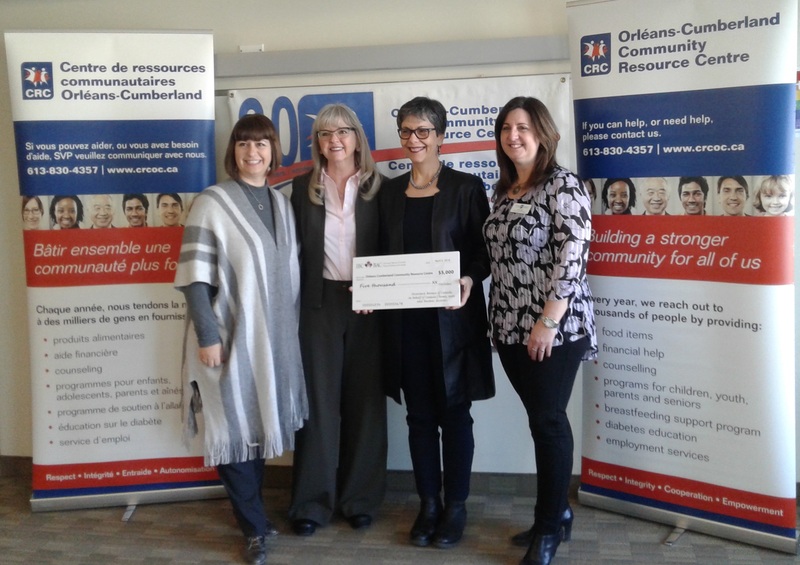 Ottawa, April 5th, 2018 – This morning, Ms.Kim Donaldson, Vice President, of the Insurance Bureau of Canada (IBC) presented a cheque of $ 5,000 to Ms. Hélène Quesnel, Chair of the OCCRC Board, and Ms. Suzanne Wert, Manager of Finance and Administration of the Orléans-Cumberland Community Resource Centre who were accompanied by the Honorable Marie-France Lalonde, MPP for Ottawa—Orléans, present for the ceremony. “IBC is proud to partner with organizations like the Orléans-Cumberland Community Resource Centre. 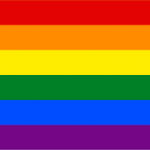 Having a safe place to come together as a community is an important part of your residents’ physical, social and mental health. We see across the country the benefits of communities supporting each other.” said Kim Donaldson, VP, Ontario, Insurance Bureau of Canada.